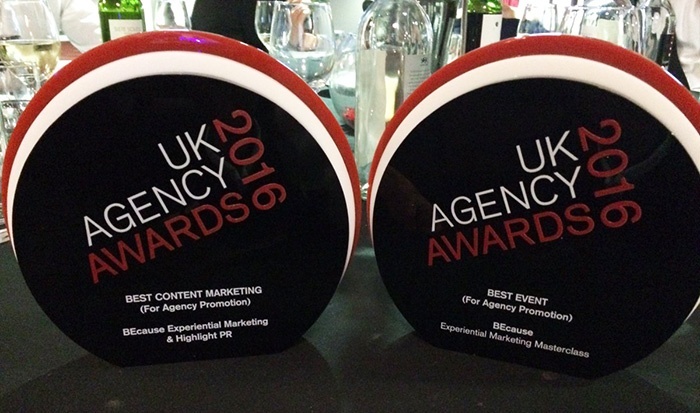 We're proud to announce that we've won two UK Agency Awards. We picked up top honours for Best Event (for our monthly experiential marketing masterclasses), and Best Content Marketing (a joint entry with our PR agency, Highlight PR). 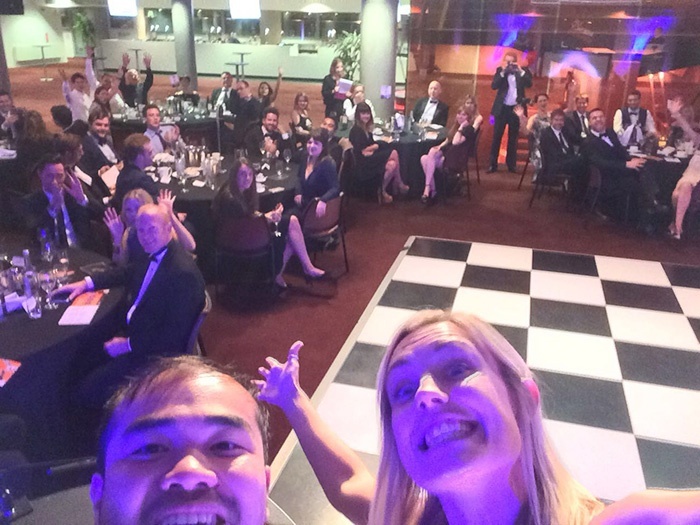 The Best Event (For Agency Promotion) category recognised an event that has successfully raised awareness of the agency and resulted in new business opportunities. Similarly, the Best Content Marketing (For Event Promotion) category (sponsored by HubSpot) recognised a content marketing campaign that has successfully raised awareness of the agency and resulted in new business opportunities. 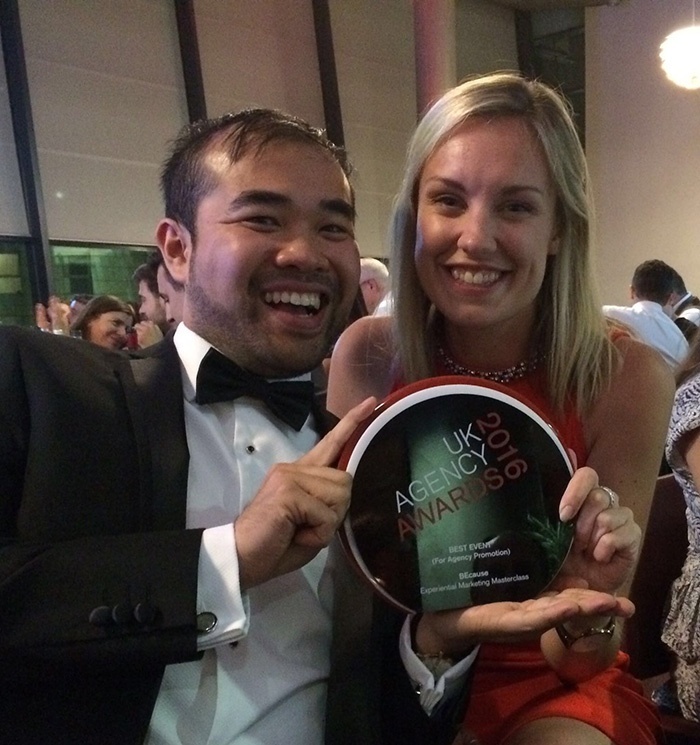 The UK Agency Awards are the first awards recognising excellence in the way that agencies are run, marketed and grown. The awards are open to all creative, design, digital, marketing, advertising, media and public relations agencies that are based in the UK. The awards celebrate exceptional agencies, campaigns and talent in 16 categories. The judging panel features 30 leading in-house professionals in marketing, communications, advertising and digital from some of the UK’s biggest and best brands. The UK Agency Awards are one of the few awards schemes that are judged solely by in-house judges; so entries were not viewed by any other agency.